Pick up your *Exckusive Variant* of Puppet Master for $25 and get a *FREE* bottle of this exclusive beer! Meet Puppet Master Writer Shawn Gabborin and label artist Chad Cicconi! **MUST be 21 years of age to purchase. Noon - 3 PM at our Century III Mall location in West Mifflin! 5 PM to 8 PM at our Pittsburgh Mills Mall location in Tarentum! It only happens once a year – our Million Comics Sale! All three of our Ellwood City buildings open for one day, this Saturday (June 4th) from 10 AM – 7 PM! Come shop our basement and dollar side at our Ellwood City Megastore, our old store (just a couple store fronts down from our Megastore), and our warehouse on 4th Street (about a block away from our Megastore). Over a million comics to shop – some sorted, some not, all $1 each! Plus, to make this extra fun, we just added 15,000+ NEW ones to our ongoing dollar section in the main store TODAY. Come vulture early! You don’t want to miss it! 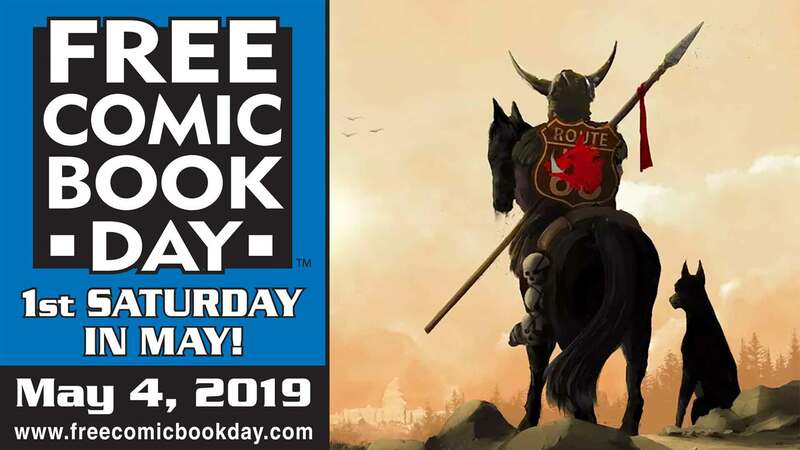 Free Comic Book Day is a great day to check out new samples of great titles from all publishers big and small. 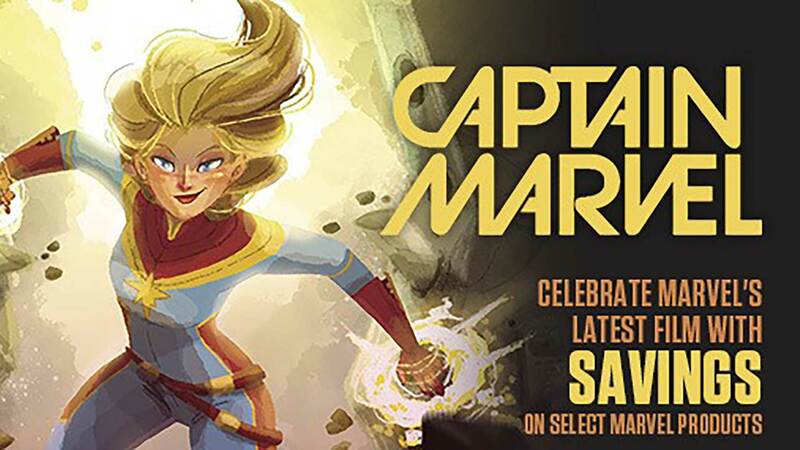 Free select comics all day long (while supplies last)! ALL $1 books are 50% off all day long! Don’t forget to stop at your local NDC and get yours along with your FREE 3 Rivers Comicon Preview Guide!